Branding one of the oldest driving schools in the business. 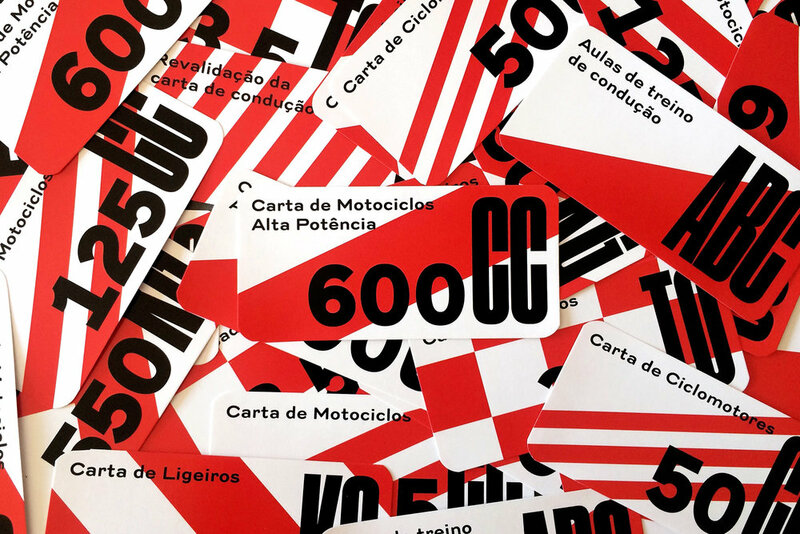 The new identity for Automóveis do Centro reflects the safety principles involved in driving. The starting point is the Road Code, so that each support of the new identity reflects the visual grammar of traffic signs.